indeed. children are naturally sweet when they like you. but when they don't, they can also be harshly honest. haha. Ivewatched the movie but still I want to read the book. I love the writings of NS. The last one I've read was Safe Haven. I'm waiting for a clear torrent. The best one so far for me was The Choice, I've cried a river in that book. I borrowed from my SIL but the safe haven hubby downloaded for me. 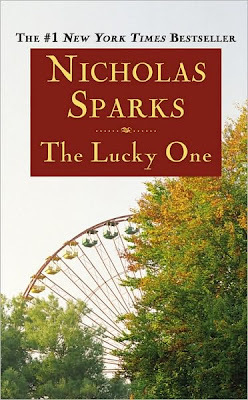 Now I will ask him to look for the lucky one in PDF eehee :) enjoy reading! I've read The Choice too. It was really heartwarming. I've heard of Safe Haven but haven't seen a paperback yet. I will read that after The Lucky One. Thanks for dropping by. sana magka time din akong magbasa hehehe. yay! preseeents!! i've seen the lucky one but i haven't read the book. and i'm jealous of your work, i love kiddos!! 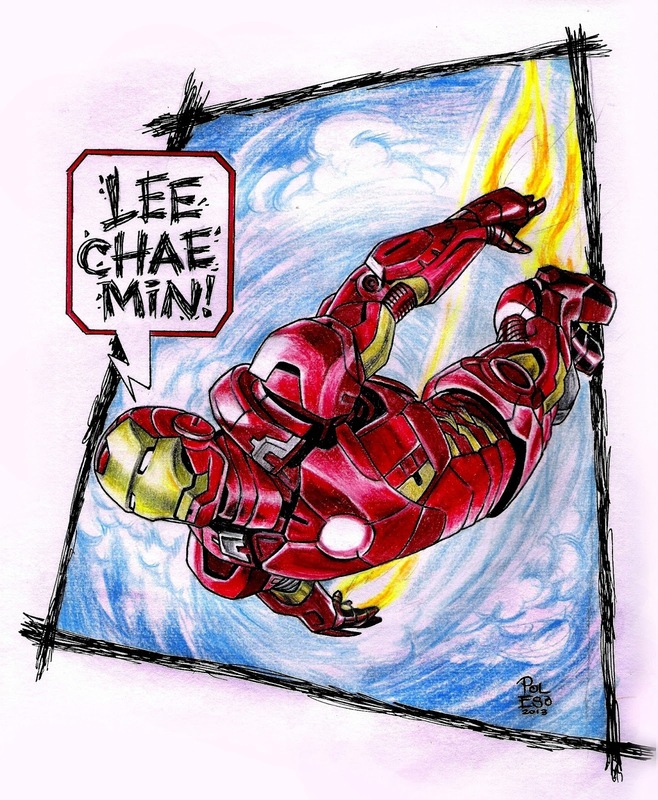 I just know who drew that... really awesome... Congrats on the gifts... hope you receive more! Good luck teacher Rolyn... I want to meet your students, must be interesting!